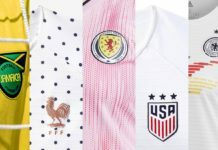 With 81 caps for the United States since 2013, Morgan Brian has been a midfield mainstay for arguably the most dominant American sports team today. 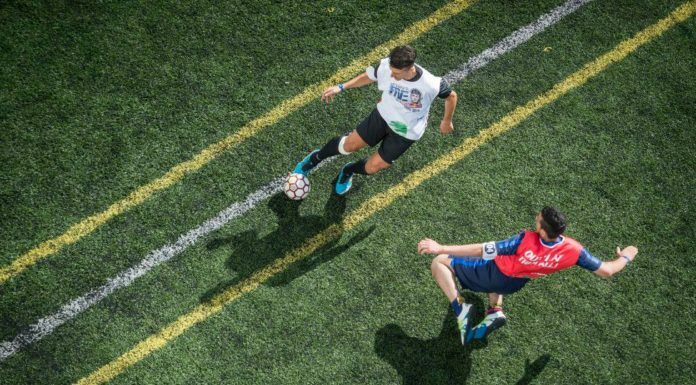 With the 2019 World Cup rapidly approaching, we caught up with Brian at one of her youth camps, where she shared with us some of her Urban Picks. 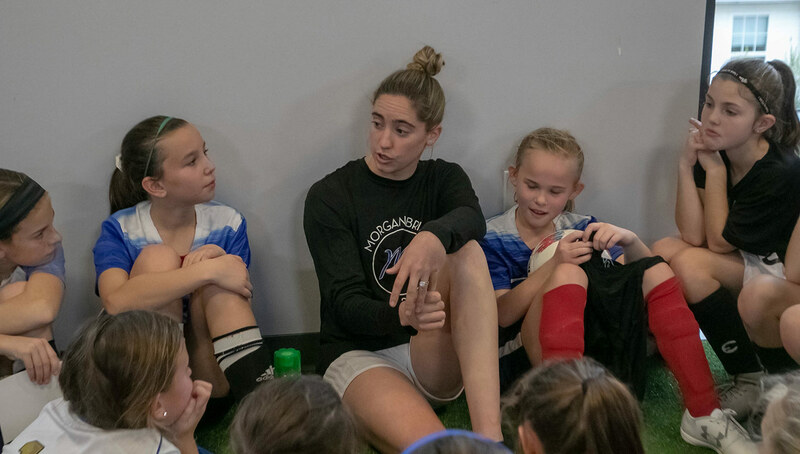 The youngest member of the World Cup champion United States women’s national team in 2015, Morgan Brian already has plenty of big stage experience at just 25 years of age. 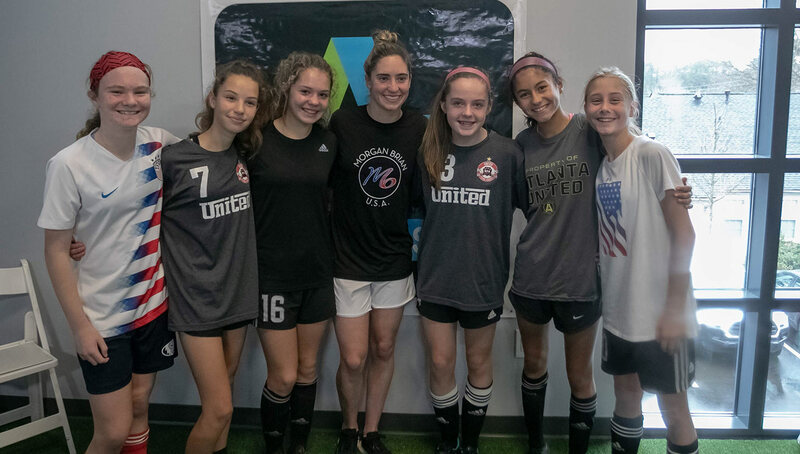 Growing up in the coastal Georgia town of St. Simmons, she made her way up through the club ranks and found herself on the U.S. U-17 national team, where she’d tally 15 goals in 22 appearances. 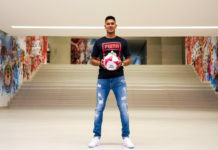 After being the first soccer player to win the Gatorade National High School Female Athlete of the year, she went on to star at the University of Virginia, where the accolades would continue to roll in. 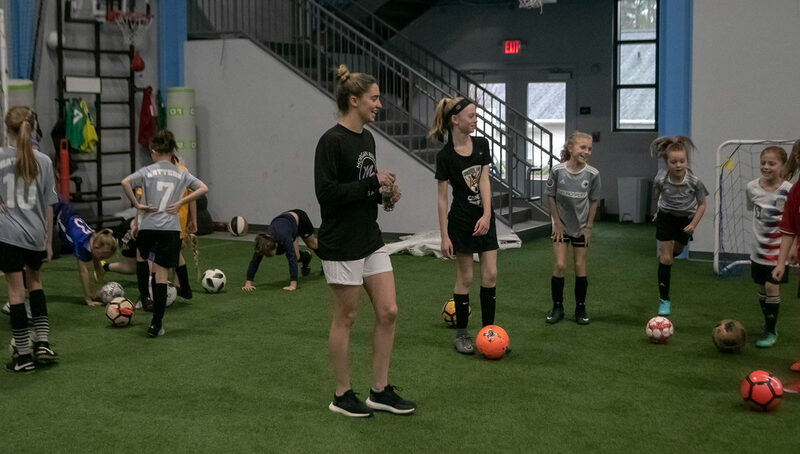 By the time her collegiate career was over, she had won two MAC Hermann trophies (awarded to the top college soccer player in the U.S.), and is currently second in school history in career assists and third in career points. 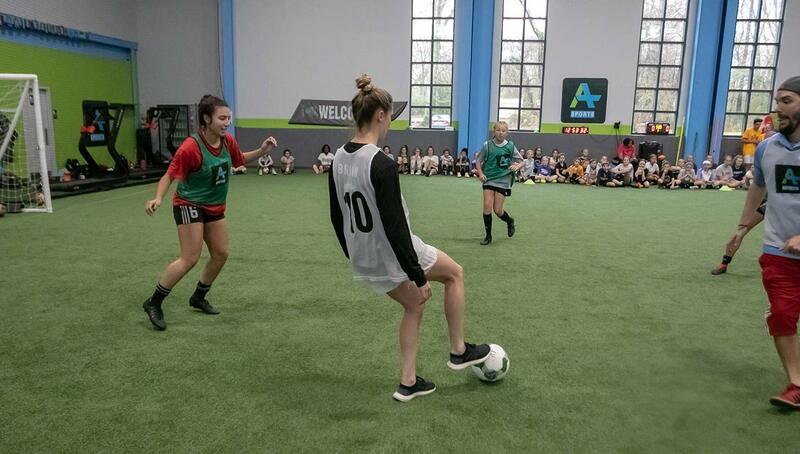 Naturally, she was the first overall pick in the 2015 NWSL Draft to the Houston Dash, and in the same year she made her World Cup debut as the youngest member of the USWNT roster. 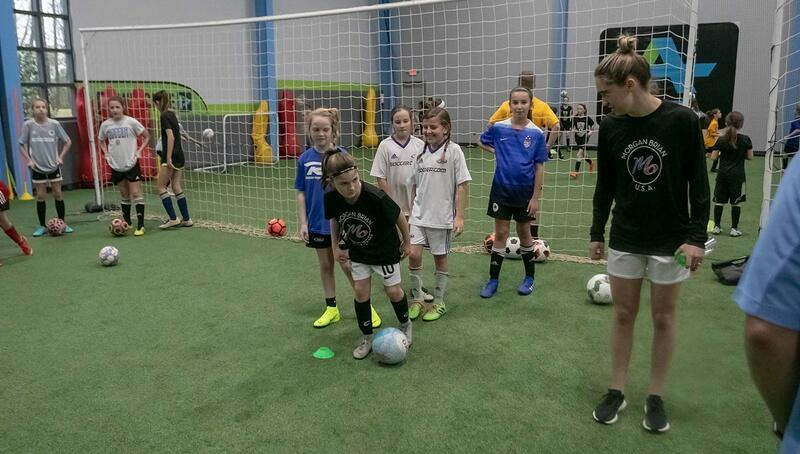 She played in all six games, starting in four and recorded one goal and one assist. Since then, she has been a regular in the U.S. lineup, accumulating 81 total caps, good for eighth-most amongst active players despite missing significant time in 2017 with injuries. 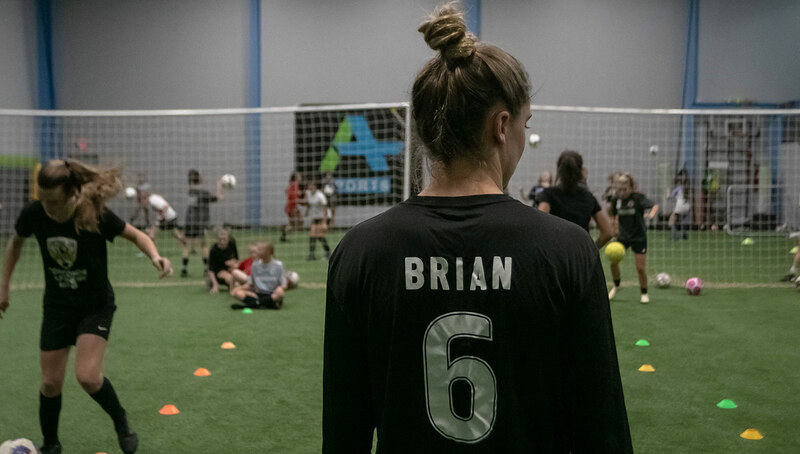 Now healthy and ready to go for this summer’s games in France, Brian will look to make the impact she knows she’s capable of. 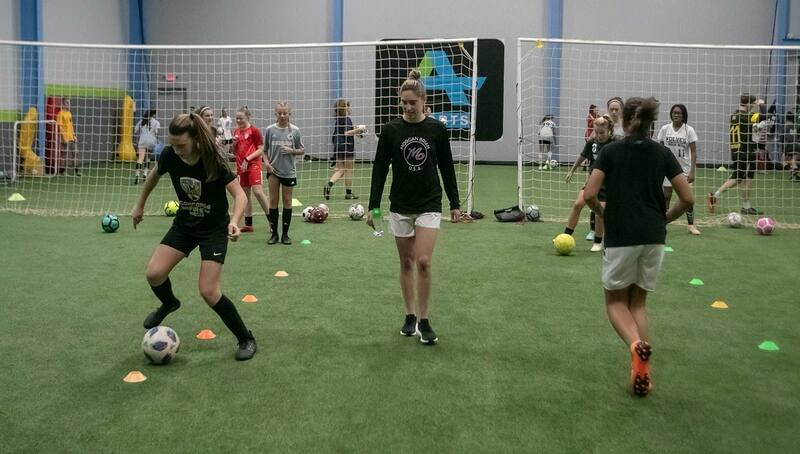 We were able to catch up with and get to know the star midfielder at one of her youth camps in Atlanta, where she shared with us some of her favorite players, places to play, and meals. Urban Pitch: Who is your favorite player both from then and now? 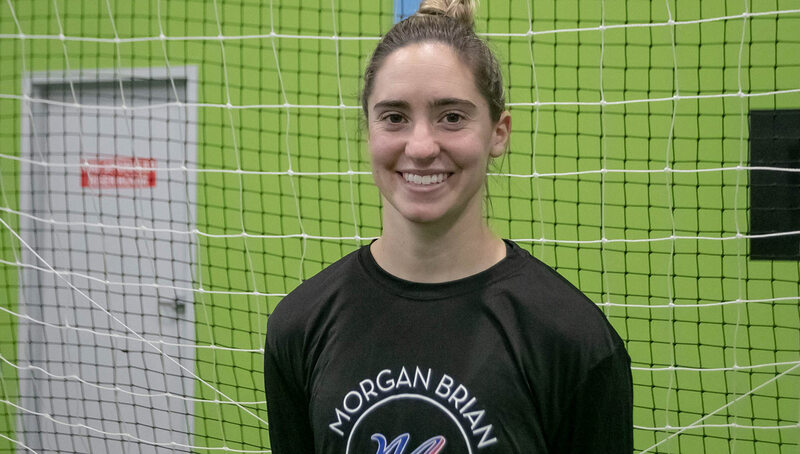 Morgan Brian: From then, it’d be Mia Hamm, just for what she has done for the women’s game and paving the way for my generation. And for now, Lionel Messi. What’s the most memorable goal you have ever scored? It would have to be the goal against Notre Dame in my junior year that was the game-winner in double overtime. 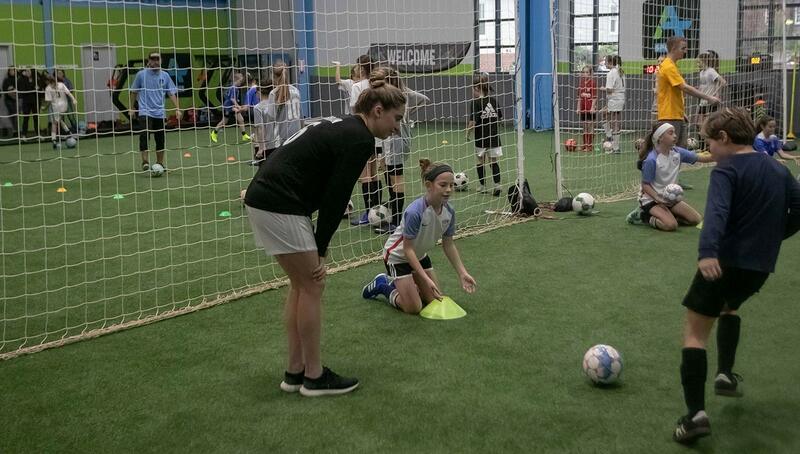 With the upcoming World Cup this summer, where do you see the women’s side of the game going in the future? Portland — just because of the fan base and the atmosphere. Honestly, it’s random, it just depends on my mood! 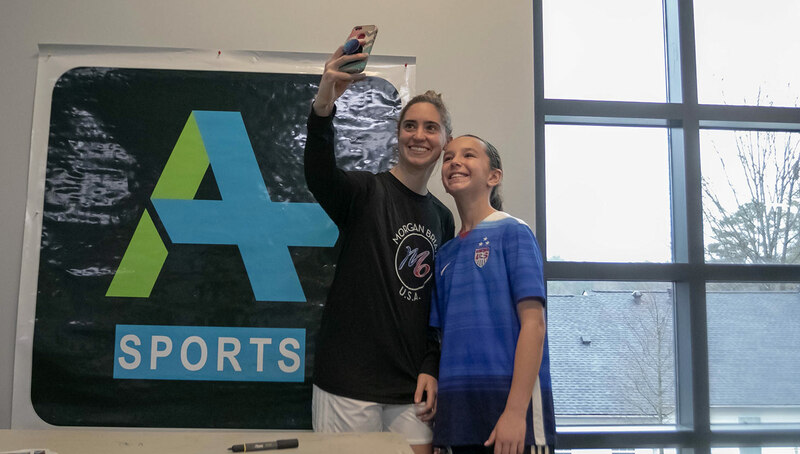 Be sure to follow Morgan on Instagram to stay up to date with her journey to the 2019 FIFA Women’s World Cup in France.